Perfect for weddings, functions, cocktails, wineries, soirees. Experienced Wellington based guitarist performs popular favourites from Sting to the Beatles to Spanish to jazz to classical music. Perfect for weddings, functions, cocktails, wineries, soirees. 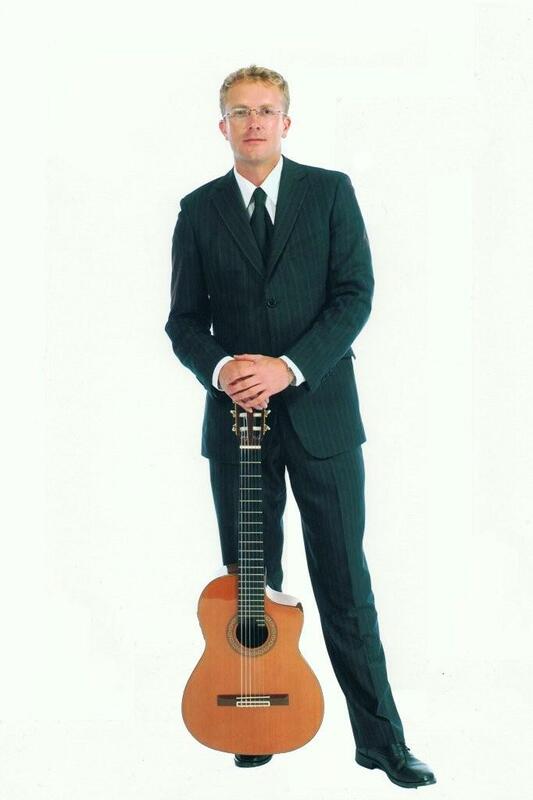 Peter has several years experience of performing on the cruise ships of the world where he refined his unique and highly skilled guitar playing. He can perform for small intimate parties or, with the use of amplification, play for large weddings or functions. 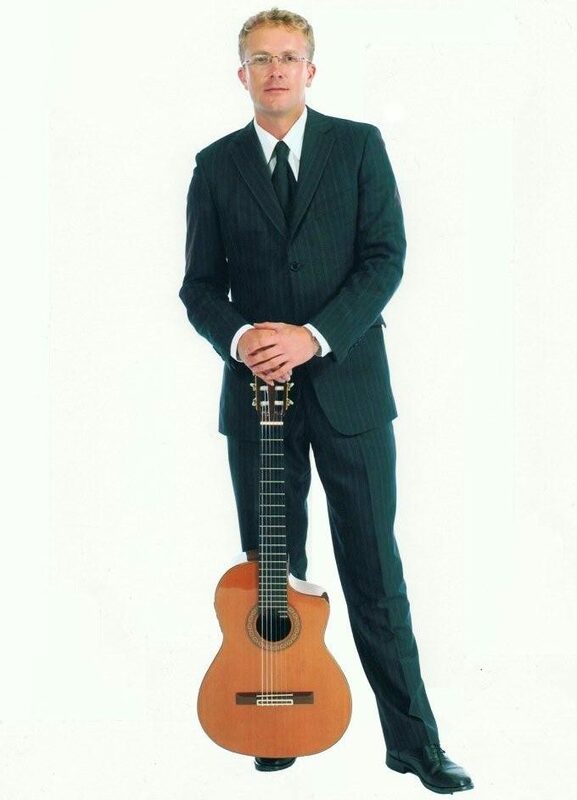 Peter has a vast repertoire of well known tunes, songs and melodies making Peter’s guitar instrumentals perfectly suited to a huge array of occasions and celebrations. His AUDIO DEMO has short excerpts of the songs and melodies he performs.